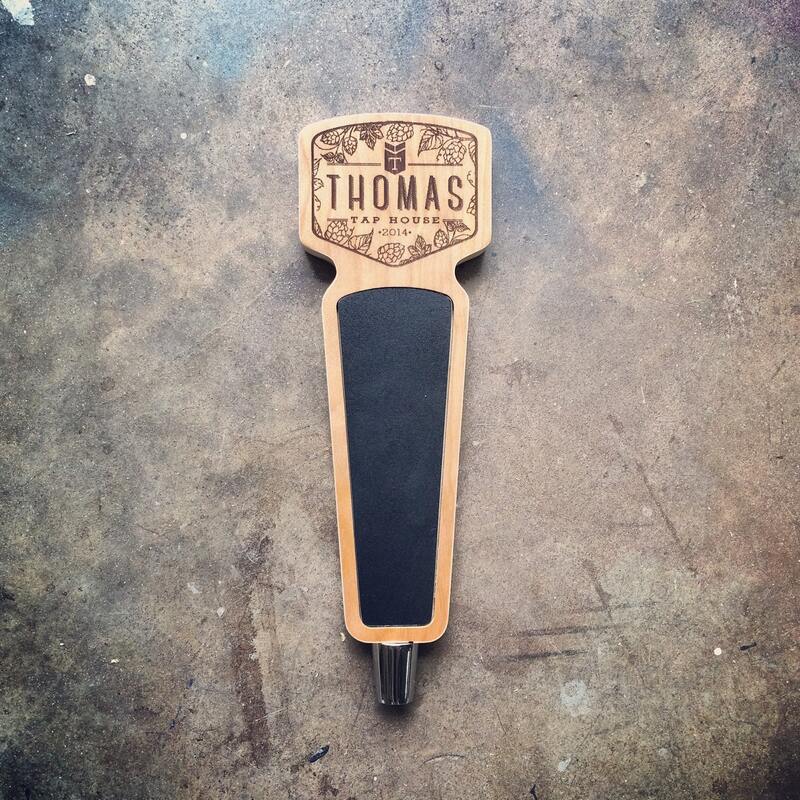 This stylish beer tap handle is the perfect way to personalize your Kegerator or home bar! 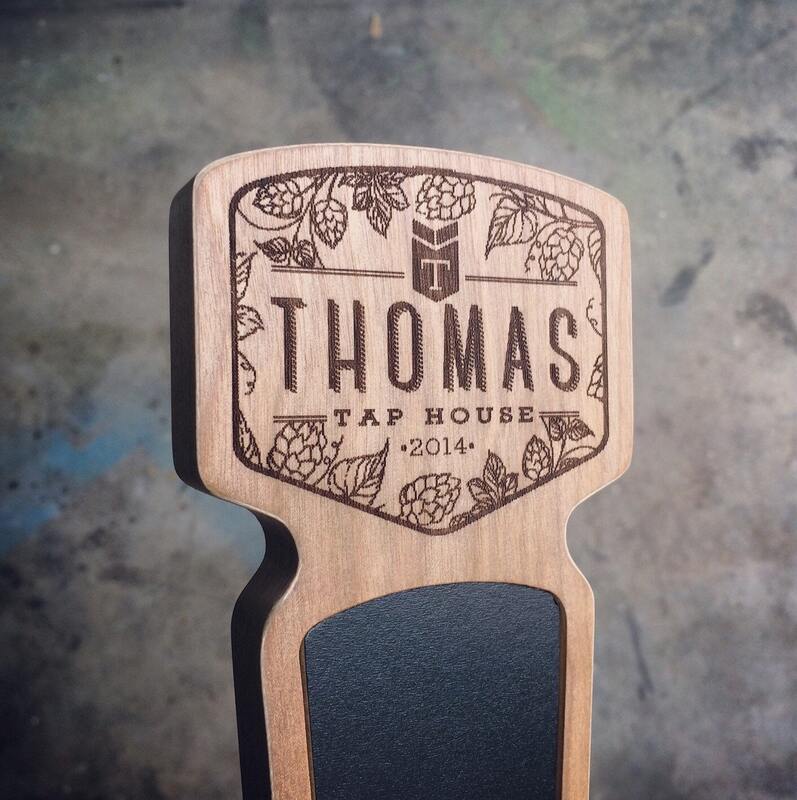 This beer tap handle is laser engraved with the name of the tap owner, or it can be made completely custom with your own text, design or bar logo! We will get back to you with a digital proof of the design before we begin the engraving. 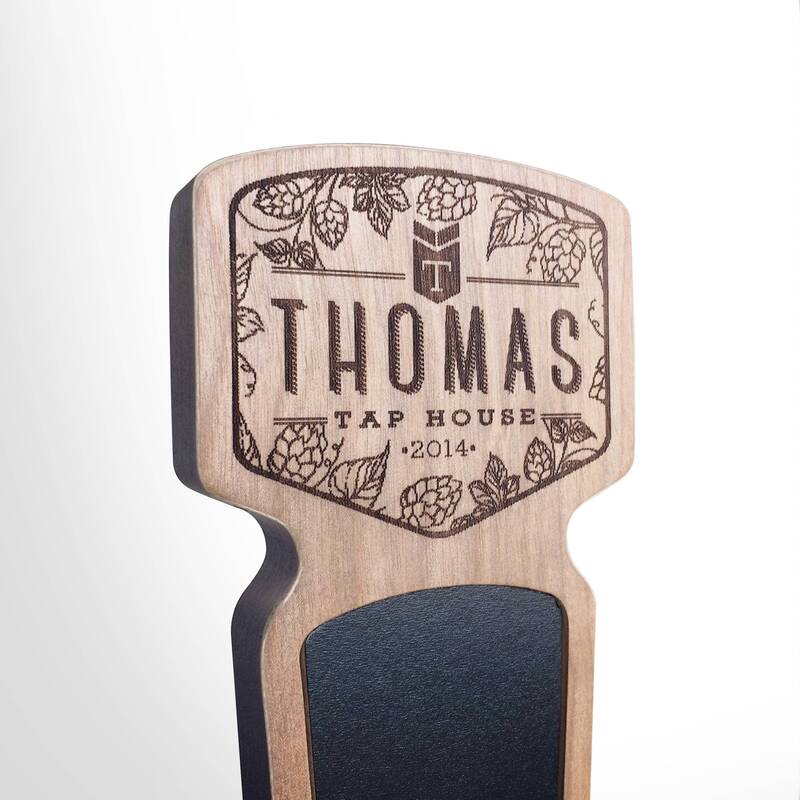 The beer tap handle features a recessed, chalk board center, so you can easily display whats on tap! 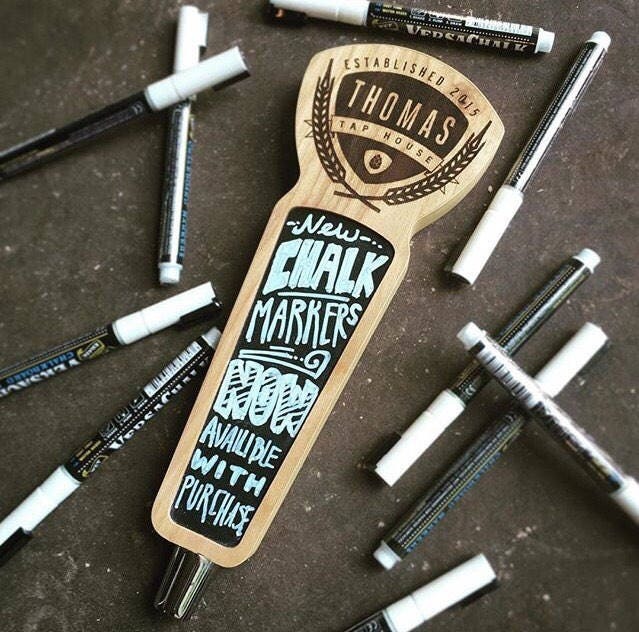 We recommend Versa-Chalk water based markers as they dry fast, don't smudge and can be easily cleaned off with a wet/damp cloth. 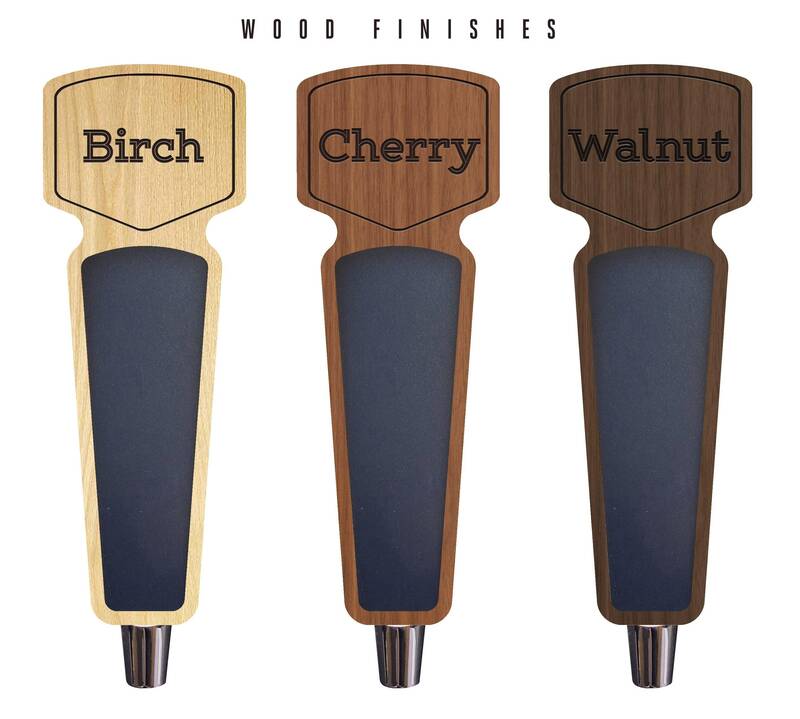 We sell these as an add-on option in our store and think they're the perfect companion to our custom tap handles! Amazing quality and one of the best gifts you can give a beer lover! Gave to a friend who is having beer kegs at her wedding. 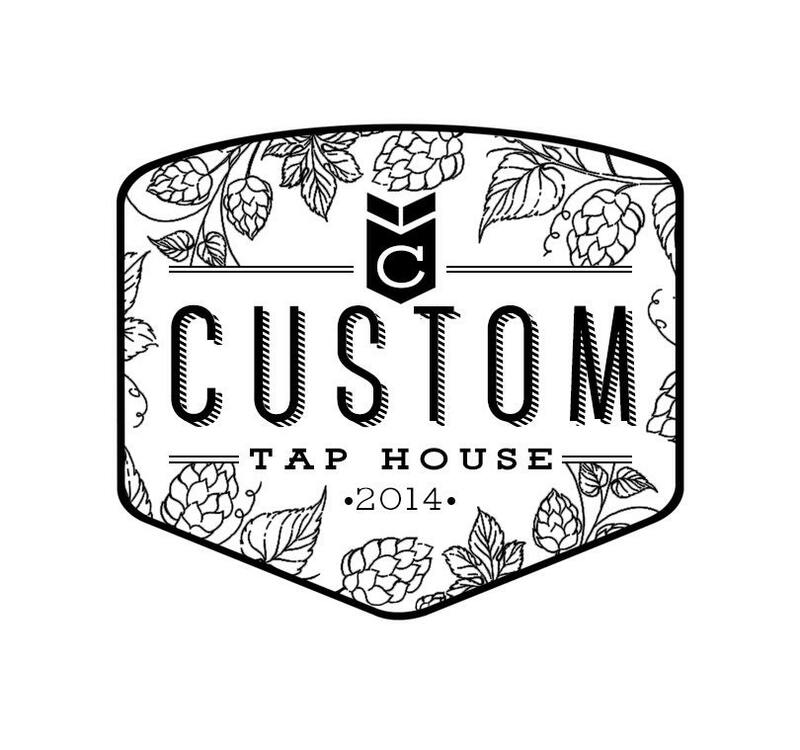 Taplap was able to put their wedding logo easily on the tap and shipped it quickly.